Former Man Utd manager Sir Alex Ferguson has heaped praise on Arsene Wenger, who has announced that he will be leaving Arsenal at the end of the season. The two legends are two of the longest serving managers in the history of the game, and also for their own respective clubs. While Sir Alex was still a manager, he enjoyed some fierce and memorable battles with Wenger on the other side of the touchline. Their relationship wasn’t the best at the start, but they soon patched up and became very good friends in the game. While Sir Alex retired after winning the title back in 2013, Wenger has rather been pushed out of the club despite his 22 years of service. Success has been hard to come by at Arsenal, and the club as well as the French boss have decided that it is the right time to move on.Following the announcement, Sir Alex joined the rest of the footballing world in wishing him the best for the future. 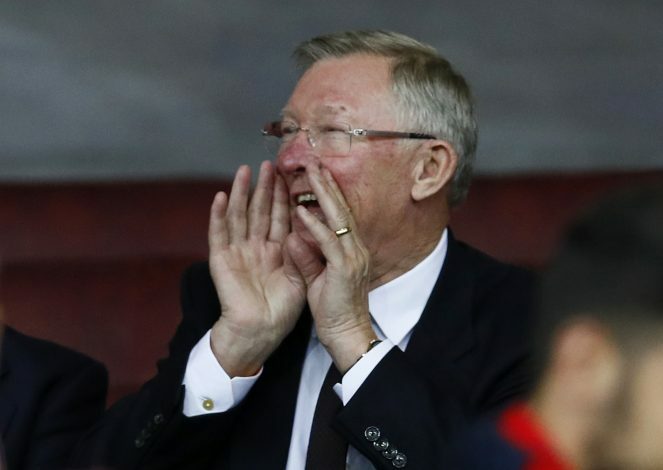 “I am really happy for Arsene Wenger,” Sir Alex told ManUtd.com. “I have great respect for him and for the job he has done at Arsenal.